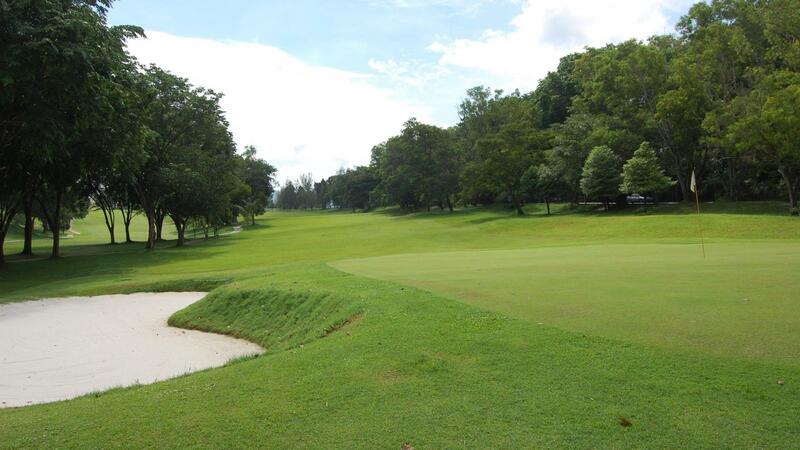 One of Malaysia’s oldest golf courses, SIGC’s origin can be traced back to 1952 when three holes were built by British planters in the vicinity of the Seremban Lake Garden. The first nine is longer and possibly more difficult. 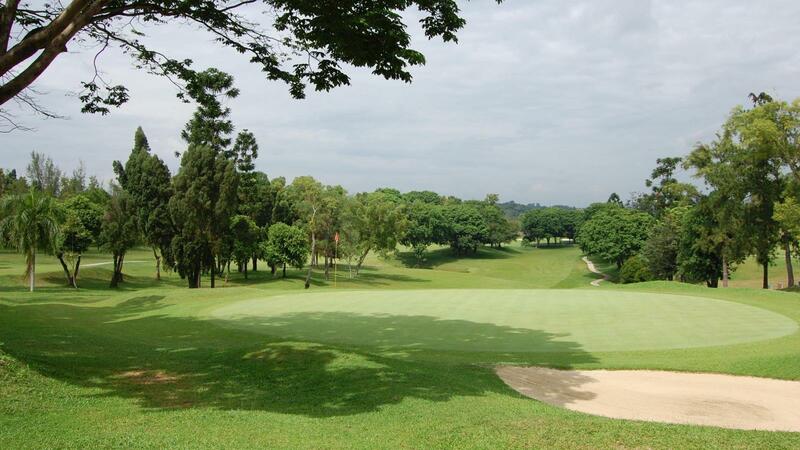 Among the many interesting holes in this course are the fifth, eight, twelfth, sixteenth and eighteenth. The round ends with a 542 yards uphill par 5, which is hard to reach in regulation. 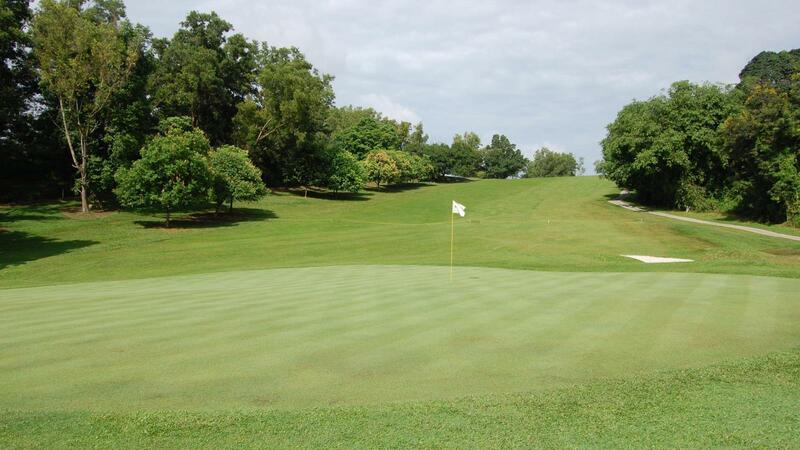 The course is normally in excellent condition. Friendly staff. Good clean tee box. Clean buggy. Well maintained greens. Clear signage to next tees. Negatives - soggy fairways because of rain and club house only average standards. green grass is not so good and very slow. also fairway is full of undulations and grass is not well maintained. several courses have no straight overview such as over the hill fairways. The reception is very slow and abit run down. Food choice is lacking and poor quality.